Lee Mather lives in Manchester England with his wife and new baby. Similar to Edward M. Erdelac, (my last guest) Lee is in a few anthologies being considered for a Bram Stoker Award in June 2013. Lee is coming out swinging, here is the good stuff. 1) Hi Lee. If you had three words to define yourself, what would they be? If I could describe myself in three words I’d be a better writer than I am. 2) My first ‘Lee Mather’ experience was through the short story Wrath from the anthology Fading Light. Tell us a little about that fine gem? Wrath is pretty dark, even for me. Primarily, it’s an apocalyptic tale about the wrath of God but it’s also about the concept of whether it’s ever too late for a second chance. It was hard to write. We had our first child this year and I think some of my angst at being a father came out in Wrath. 3) I’ve got an anthology sitting here on my desk named Corrupts Absolutely. It is ready to be cracked open and read. Your contribution is Crooked. What can I expect from Crooked as well as in Corrupts Absolutely? As for me, I was excited about the concept of a play on power and that’s why I wrote a story specifically for the anthology. My effort, Crooked, is about Leon, a stroke victim who is also a thief. He’s on the run from an angry mob boss who assumes Leon is helpless. There’s a twist, and not the fact that Leon has a secret power (that’s kind of obvious). 4) Do you have any other writing projects to boast? Or scorn? 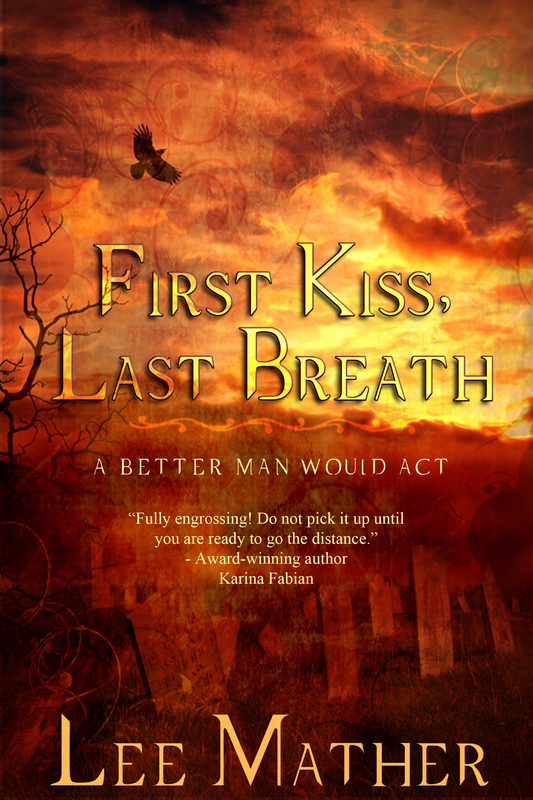 I have an urban fantasy novella out from Lyrical Press called First Kiss, Last Breath. It’s about a teenager who believes he has brought a demon into the world from a mural he has painted. I wanted to write something where the reader can’t quite trust the viewpoint of the protagonist to create an ‘is it really happening vibe’. I hope I’ve managed that with First Kiss, Last Breath and, so far, reviews have been kind. 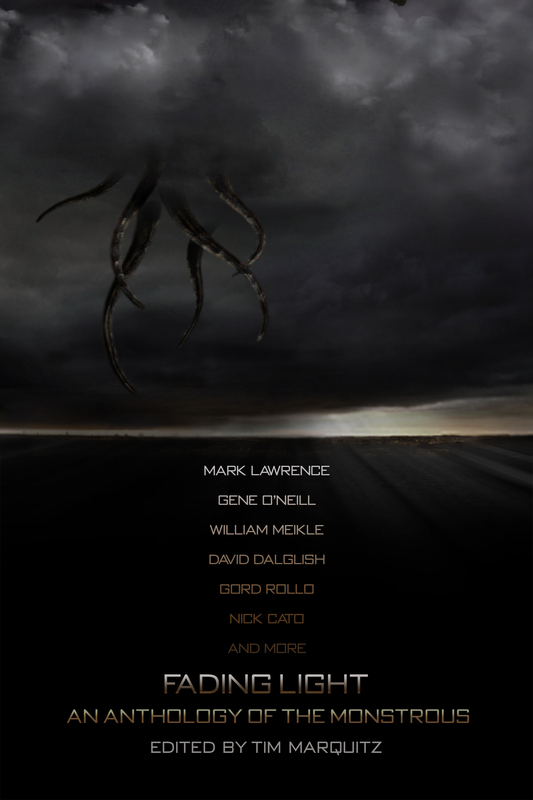 I also have a dystopian sci-fi short included in No Place Like Home, a forthcoming anthology from Angelic Knight Press. My contribution is Natural Selection and it’s about the response to a pandemic in an alternate Britain where the soul of a person is externalised in the form of a youthful twin. 5) Getting pissed in the US is a bad thing but in England it is fun ––are you a drinker? If so, what is your poison? It’s a big rite of passage over here to go out drinking when you’re young / underage which means our town centres are full of drunken sixteen year olds. This is not always as fun as it sounds. 6) A time machine travels back five years offering you a brief chance to meet yourself, what would you say? 7) I’d recently read Ray Bradbury’s Fahrenheit 451 for the third time. I love that book. If books were banned in the UK, which book (or books) would you protect at potential danger to your own livelihood? List as many books as you think you could smuggle safely, or would you agree that books are dangerous to the cohesiveness of a working society? Yes, any art can be dangerous. You only need to look at what happened to the US Embassy staff in Libya following the release of the Innocence of Muslims film earlier this year. 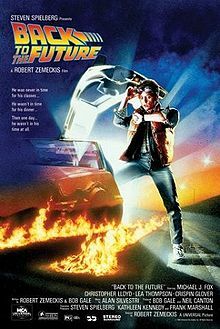 The film did not cause the underlying problems between the Arab world and the West, nor did its contents excuse the actions of the protestors. But let’s be honest. It lit the flame on the dynamite. So I do think an element of censorship of our art is required. That might start with the artist (a la Kubrick and A Clockwork Orange – he withdrew the film from circulation in the UK) or it might be through governing bodies or transparent regulations. Or follow Lee on Twitter, where he moralises about all sorts of things. “First Kiss, Last Breath” is available now from Lyrical Press. “Bloody Parchment“, featuring Lee’s story, “Masks”, is available now from Amazon. “Fading Light“, featuring Lee’s story, “Wrath”, is available now from Angelic Knight Press.